Nationwide trends show that more and more people are moving further south and there is no doubt that Lexington is one of the cities feeling that influx. 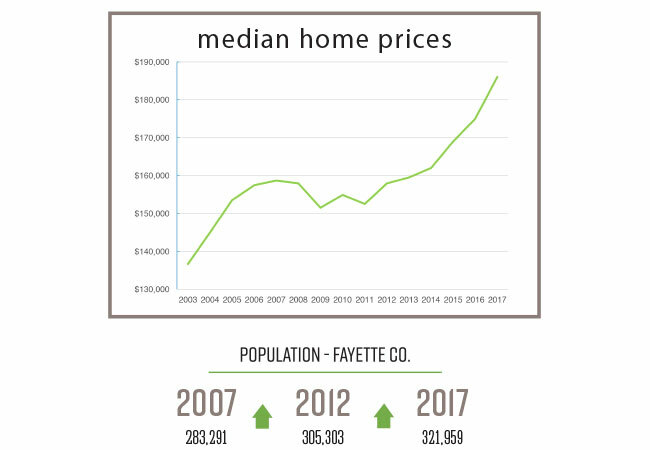 In the last decade alone, Fayette County has seen an estimated population increase of almost 40,000 people — that means there are more people who have moved to Lexington since 2007 alone than the populations of 95 counties in Kentucky! While this is wonderful news for the city, it is causing a strain on the local housing market. Prices are on the rise and inventory is decreasing. Based on LBAR sales, from 2016 to 2017, we saw a 6.3% increase in median home prices, a 15% decrease in average days on market, and the median price per square foot has topped out at just over $100/sf. 01. Be sure you are pre-approved before you start seriously looking at houses. You want to be able to make the strongest offer you can when you fall in love with that perfect house! 02. Hire a Realtor who will work on your behalf to help you find the best properties that fit your needs — oftentimes your agent will help you discover a neighborhood you didn’t know about or show you a home before it hits the market! 03. Focus on the area you want to be in more than on the house itself. The house can always be updated to fit your wants & needs, but you usually can’t do much about the land around you. As they say, real estate is all about location, location, location. 01. Basic staging and cleaning goes a long way. It is important that buyers can see themselves living in your home and having too many personal items makes that hard to do. 02. Don’t get greedy with pricing. It’s important to consider the comps and price your house according to those rather than what you want for it. If you inflate your price, you’re going to turn buyers off or run into appraisal issues. 03. Be prepared and flexible with showings as soon as your Realtor lists the property! WHY YOU NEED A REALTOR IN TODAY'S MARKET MORE THAN EVER! With homes moving so quickly in the market, it is more important than ever to have representation. 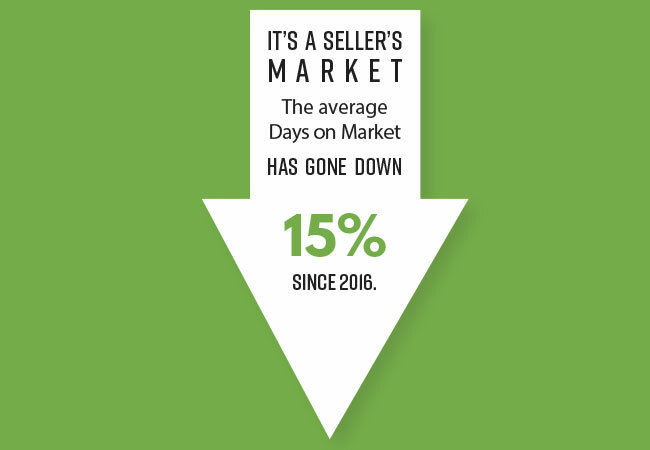 Local agents know the market, understand the comps, and have the connections and skills to help you sell and buy a home aster. 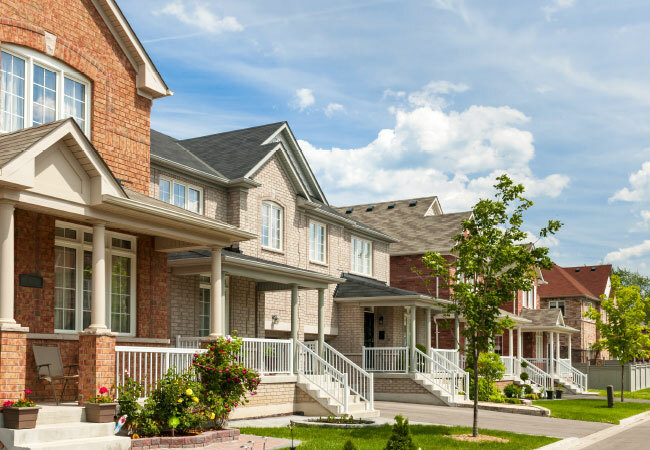 Without representation, it is easy to get caught up in the moment and skip some of the obvious measures that will protect you as a buyer or seller. Hiring a Realtor helps mitigate these risks and allows you to have confidence in your real estate decision! A Realtor is contractually bound to put his client’s interest above all other interests, including his own. As a licensed professional who is deemed to have skills and expertise superior to those of an average person, a Realtor is obligated to use those skills when pursuing his client’s affairs. Unless illegal, it is the responsibility of an agent to follow the instructions of his client even if the agent does not necessarily agree with said instructions.